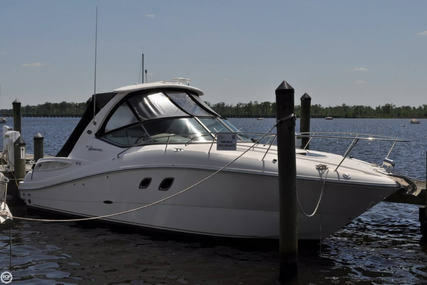 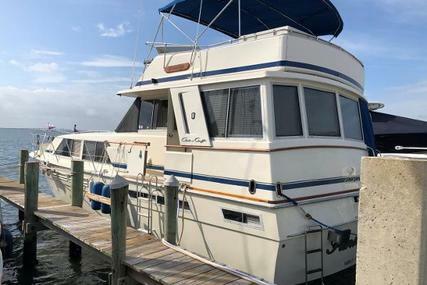 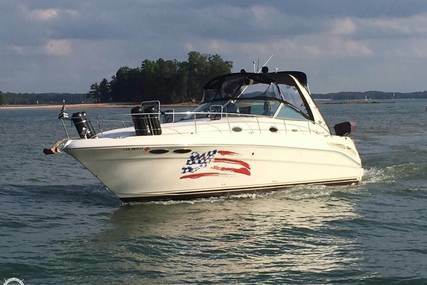 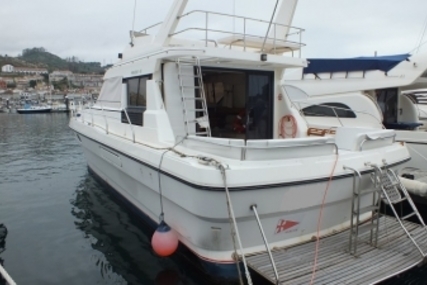 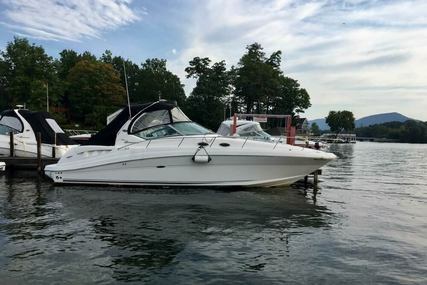 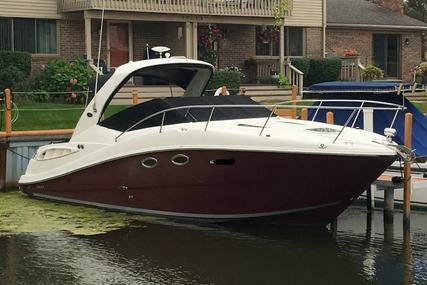 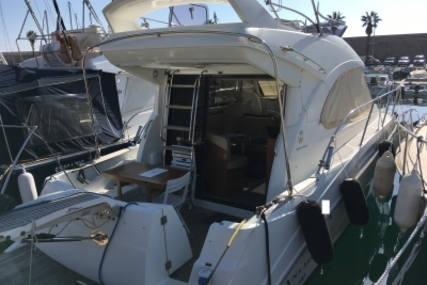 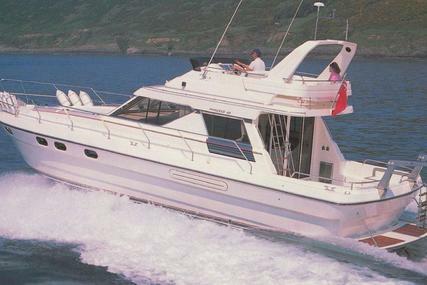 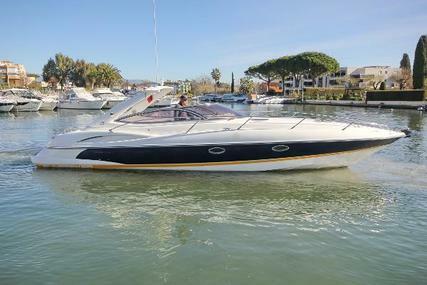 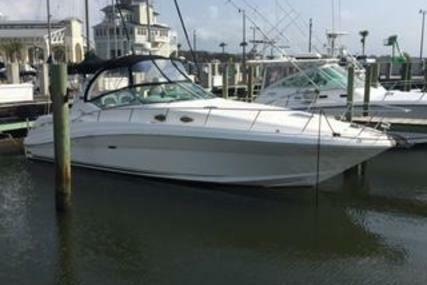 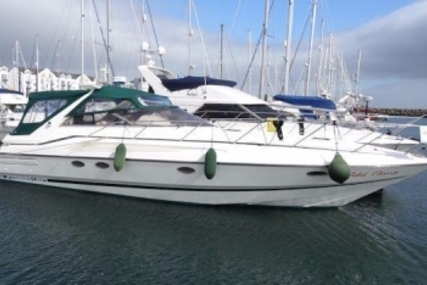 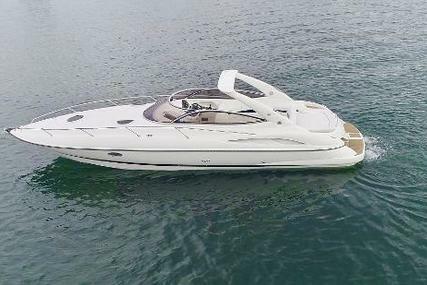 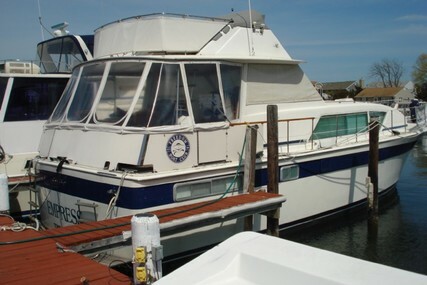 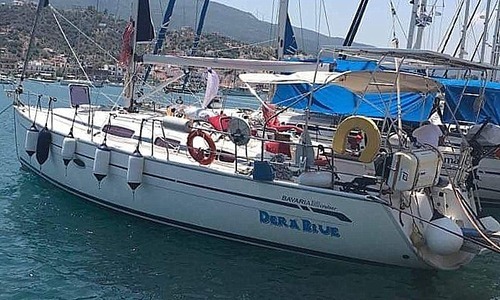 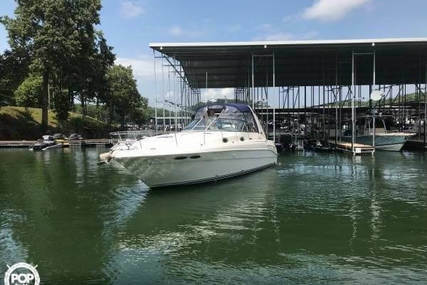 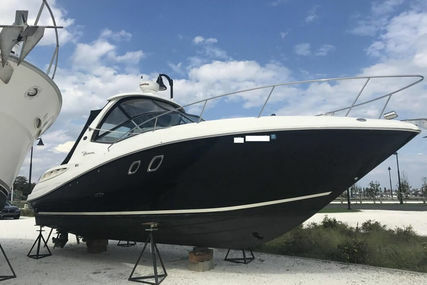 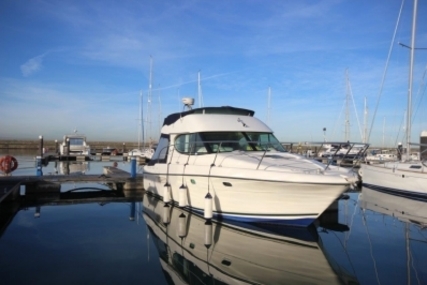 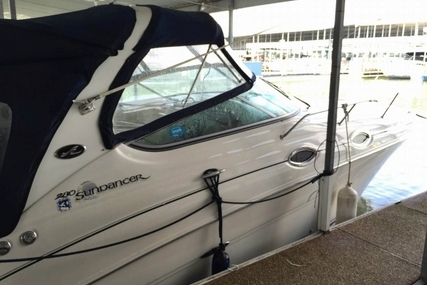 Only private used, very well equipped and maintained Bavaria 38-2. 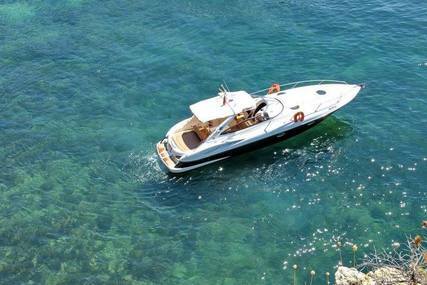 Price is including VAT for Europe. 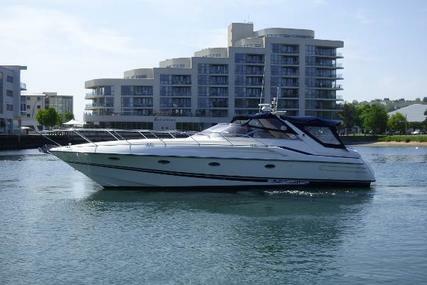 Produced end 2007, first launched 2008. 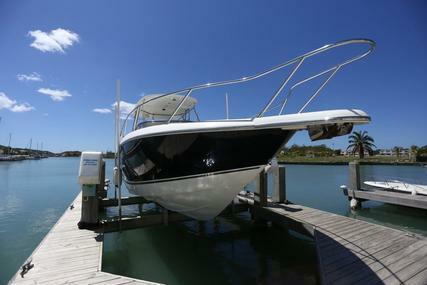 The boat has a professional Coppercoat treatment with a 9 year guarantee left. 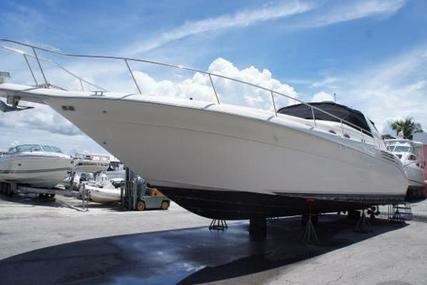 That means hardly any maintenace and/or cost for new antifouling for many yuears to come. 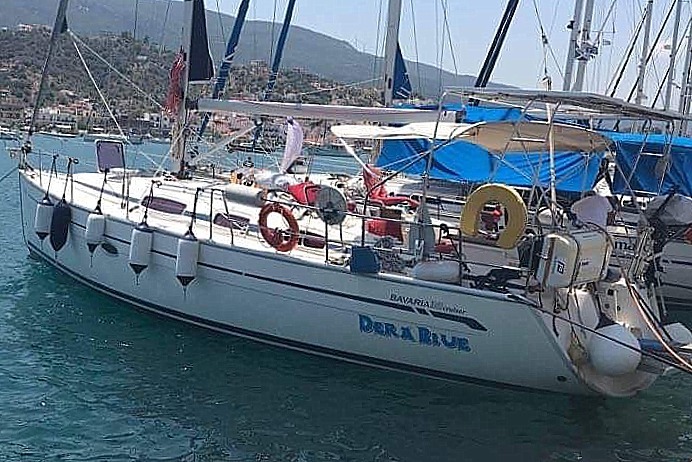 Ready to cruise, visible close to Athens (Greece). 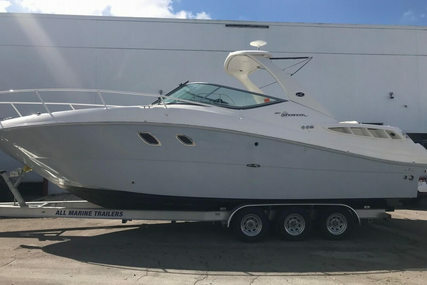 More info or want to make an appointment? 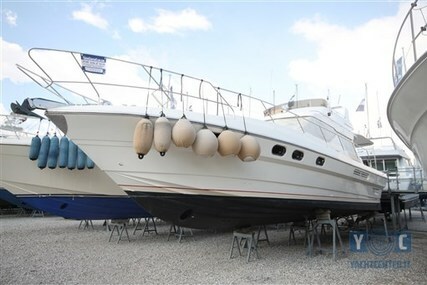 Mail info@WWY.nl or call +.